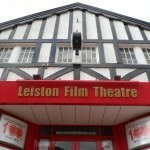 Leiston Film Theatre, or Leiston Picture House as it was originally named, opened in October 1914 and has traded continuously for 104 years. 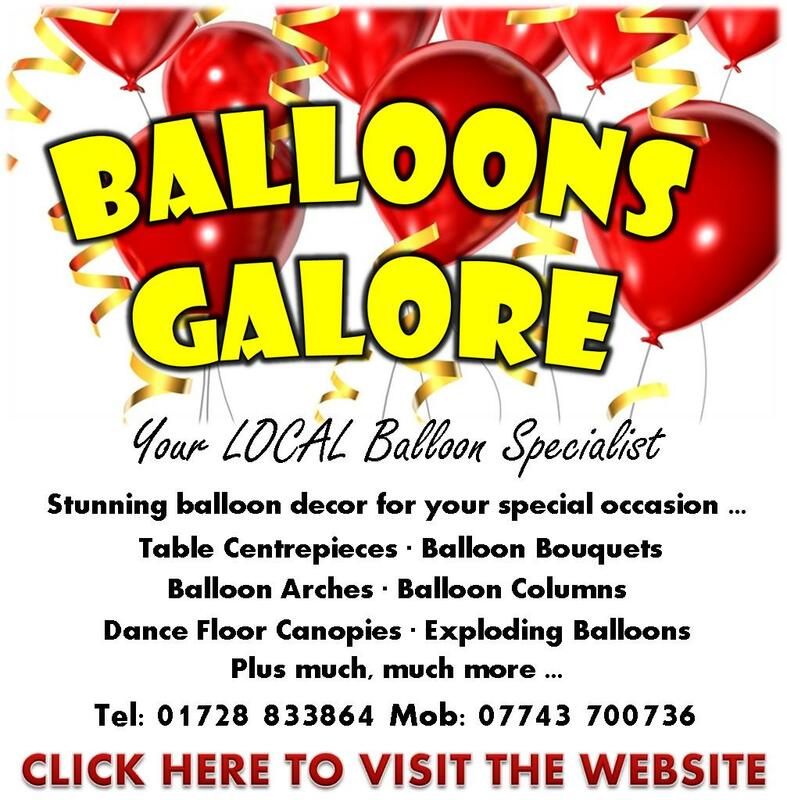 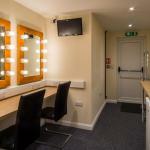 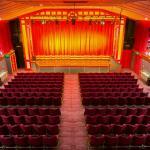 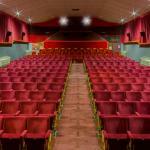 Following a decline in cinema attendances in the 1970’s, the venue was saved from closure in 1976 by Leiston Town Council, who have invested in carefully updating the building to meet the expectations of today’s cinema audiences. 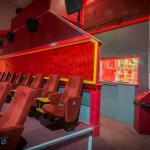 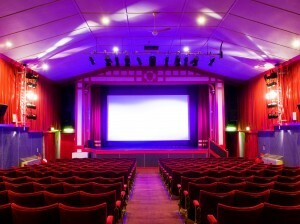 Despite being Suffolk’s oldest surviving purpose built cinema, this versatile venue boasts a very comfortable 252 seat auditorium, with a choice of standard, cuddle or premier seating and features Dolby Digital 7.1 Surround EX sound and the very latest in digital projection, including the superior Dolby 3D experience. 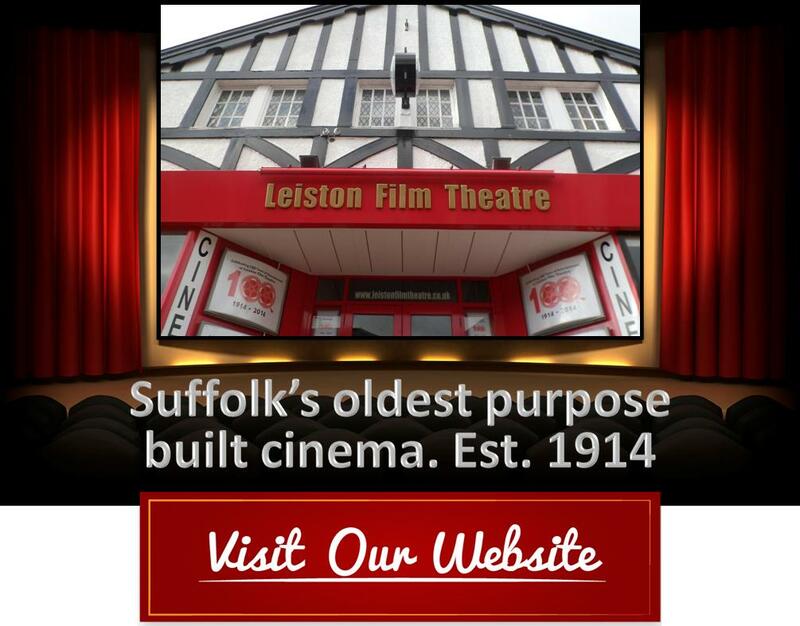 Find Leiston Film Theatre on Facebook: Leiston Film Theatre, Twitter: @LeistonFilm , Instagram: leistonfilmtheatre and Trip Advisor.